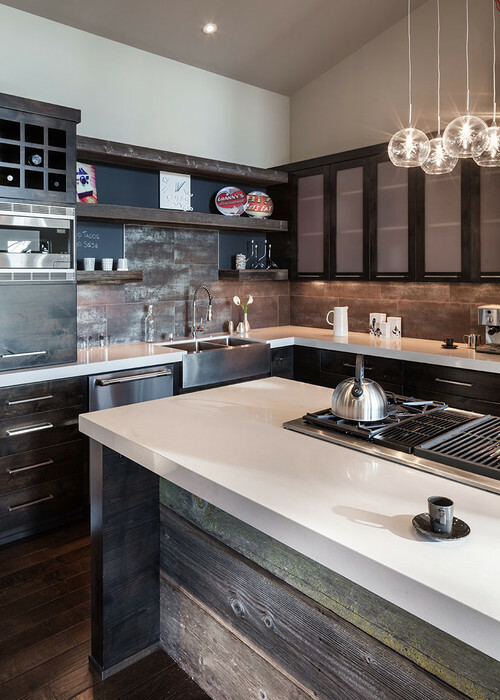 A modern kitchen (photo at top of page) is bold, clutter-free and features sleek surfaces and sharp edges. 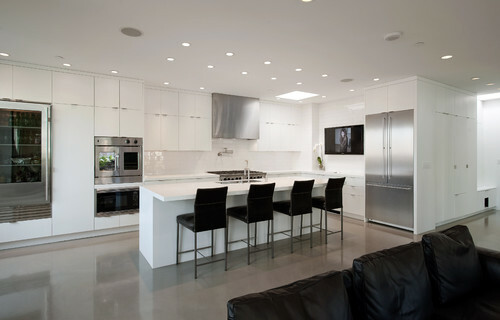 A contemporary kitchen is clean, minimalistic, geometric, asymmetrical, and features man-made materials. 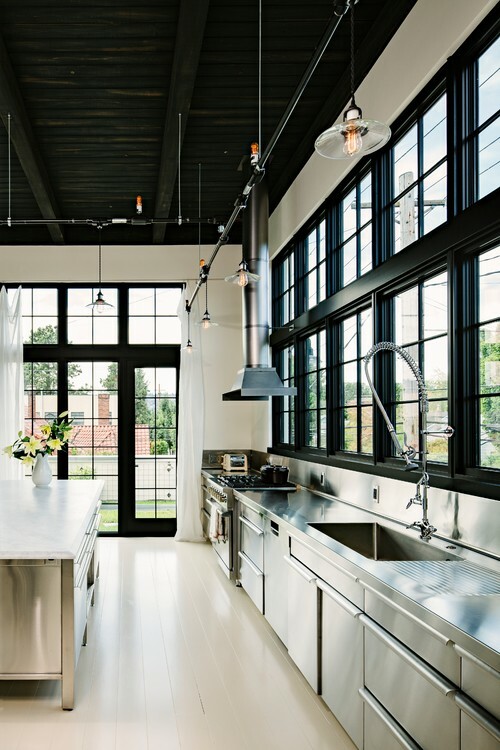 An industrial kitchen is airy, utilitarian, salvaged, stripped-back, sophisticated, and raw. Posted in cabinets, countertop, kitchen and tagged cabinets, contemporary, countertops, home, industrial, kitchen, modern, Styles.